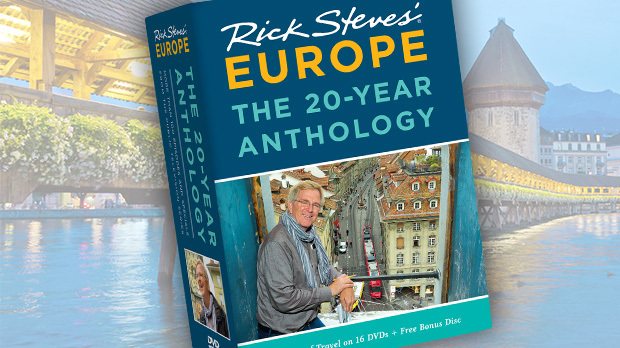 I head to Europe every spring, ready to start afresh on a new season of travel. 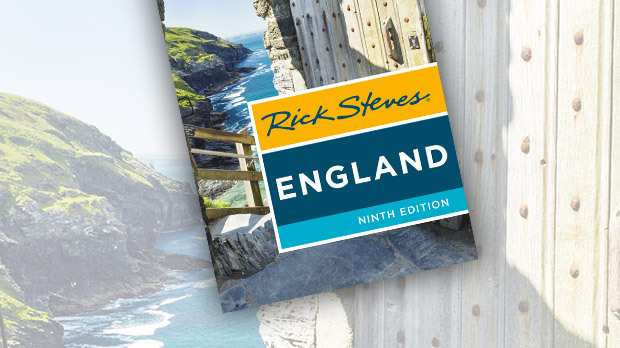 It’s an exciting time, as I dive into exhausting days of nonstop guidebook research and travel-show filming. With age and wisdom, I’ve learned to take some of my own advice: on any trip, I slow down and smell the roses — or tulips. I may not have the greenest thumb (and I’ve got the weeds to prove it), but wandering through a European garden is one of the better ways I’ve found to unwind and enjoy the world. Whether tucked into a little corner of a big city or decorating the grounds of an old aristocratic home, gardens soften the edges of life. Wherever you travel in Europe, there’s bound to be a garden in bloom nearby when you need some (aroma)therapy. Here are a few of my favorites. In France’s Loire Valley, Villandry is an average château, but its Renaissance gardens make the estate a show stopper. The original builder, a wealthy 16th-century finance minister, installed the famously formal gardens as an interlocking series of flower and vegetable beds. The eye-popping, geometric plantings are as manicured as a putting green — just try and find a weed. I wouldn’t be surprised to see the Queen of Hearts pop out from behind the topiary in this wonderland. On the other end of the valley is the Chenonceau château, France’s first great pleasure palace. King Henry II built it for his mistress, Diane de Poitiers. The girlfriend immediately got to work, planting extensive flower and vegetable gardens. But when Henry died unexpectedly in a jousting accident, his wife, Catherine de Médicis, kicked Diane out. The queen let Diane’s garden go to weeds and planted one of her own. Today, there’s a “Diane” garden and a “Catherine” garden on the estate — each lovingly maintained and safely separate. Sometimes a garden escape can be no more than a soothing glimpse. Some of London’s residential squares are behind locked gates, but your eye is free to wander over these pretty, well-maintained gardens. In the tangle of Sevilla’s Barrio Santa Cruz, flowers cascade along the wrought-iron latticework of whitewashed houses, providing a psychic refuge from the heat and bustle of the city. But for a full-fledged urban break, nothing beats Luxembourg Garden in the middle of Paris — it’s a color-filled Impressionist painting brought to life. After a day of pounding the cobblestones, I like to stop off here and slip into one of the green chairs that ring the central fountain. 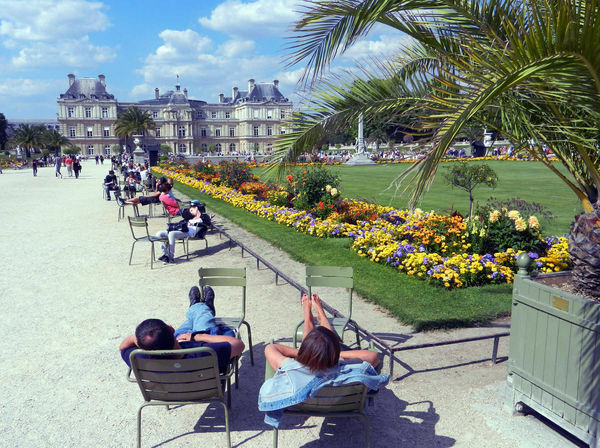 I can admire the first flowers of spring, all the while watching Parisians being French. When it comes to gardening, the British seem to forget all about their stiff upper lips. The best of their gardens are an unabashed assault on the senses. My nose always thanks me for detouring to the fragrant gardens at Hidcote Manor, in England’s Cotswolds area. Hidcote is where garden designers pioneered the idea of outdoor “rooms.” Close your eyes and sniff your way through a clever series of small, sweet-smelling gardens. In springtime, clouds of wisteria and magnolias drift overhead. For another take on traditional English gardening, seek out Sissinghurst Castle, near Dover. In the early 20th century, the writer Vita Sackville-West transformed the grounds into the quintessential English “cottage” garden. There is always something blooming here, but the best show is in June, when the famous White Garden bursts with scented roses. When the sun is shining, Sissinghurst is perfect. The granddaddy of the European bloom parade is Keukenhof. This 80-acre park, situated between Amsterdam and The Hague, has the greatest bulb-flower garden on earth. (Those without a car can ride special buses right to the park from Amsterdam, Haarlem, or Leiden.) 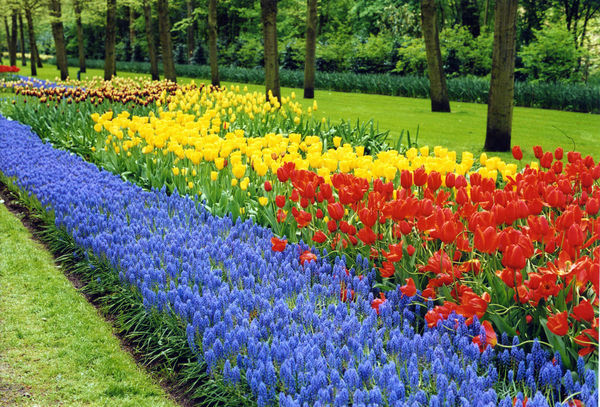 For two months in spring, Keukenhof’s 7 million tulips, hyacinths, and daffodils conspire to thrill even the most horticulturally challenged visitor. The place is packed with tour groups daily — go in the late afternoon for the fewest crowds and the best light on all those happy flowers. Dedicated tulip-gazers don’t have stop with Keukenhof. It’s possible to rent a bike (available at Keukenhof for a reasonable €10/day) and head out into the surrounding Dutch landscape, where signposted bulb routes range from three to fifteen miles. Tooling along on two wheels among tulip fields is a special kind of bliss. For me, a garden is a way of thinking about travel. If we are like seeds, the travel experience provides the dirt. The act of traveling plants us. And the people and experiences we encounter in our travels are like watering the garden. Combine the dirt, seeds, and water properly, and you get the blossom. Happy travels!